Apply online in seconds and join the hundreds of repeat artists we host at our events yearly! To qualify as an artist, you must have a hand in the creation of the product(s) you are selling. 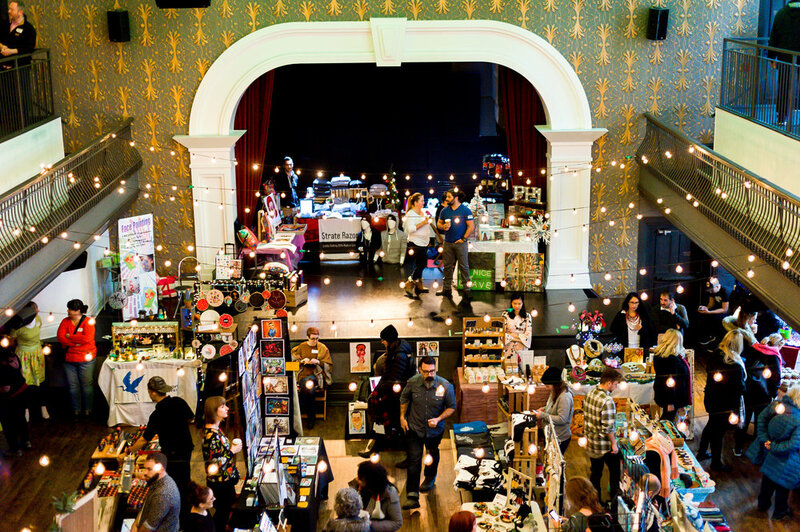 This event is a one day art market featuring Toronto artists and designers selling art and products directly to shoppers. 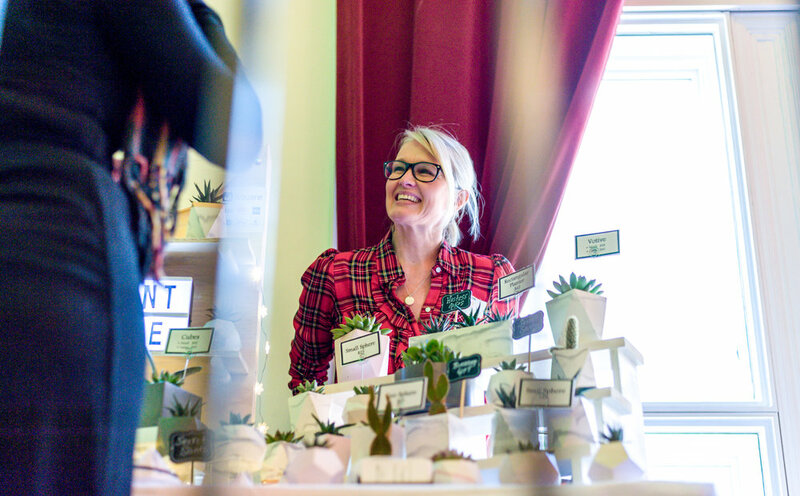 Our biggest event of the year is a one day event featuring 120 local artists/designers selling their art and products to an eager crowd of shoppers looking unique gifts. EARLY BIRD booths available at $99. Pay by paypal at the end of the application form . You will be notified if you are accepted or not within 7-10 days. If you are not accepted a full refund will be issued. We accept only the finest artists and craftspeople offering original work made in Canada and invite you to apply! Acceptance into our shows is based on originality and quality of the craft, and must be made in Canada.